A little spark of kindness can put a colossal burst of sunshine into someone’s day. 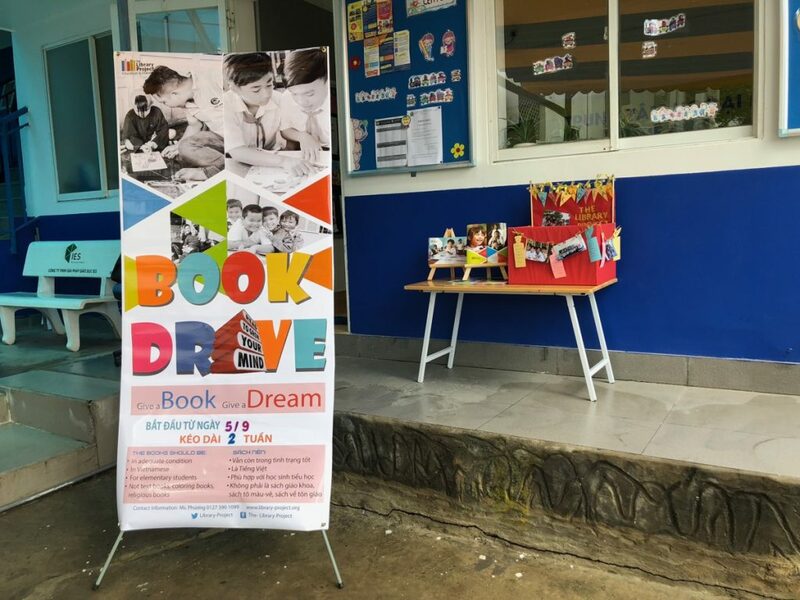 The Library Project is thrilled to announce that we are running a book drive campaign called “A Book A Dream” with Pathway Schools in Ho Chi Minh City, Vietnam. Pathway Schools’ goal is to collect children’s books for rural elementary schools, orphanages and community centers. It’s also an opportunity for Pathway Schools’ students, who donate their used books, to learn about the needs in underserved communities and the importance of giving. Everyone at The Library Project is proud of our partnership with Pathway Schools and their teachers and students.